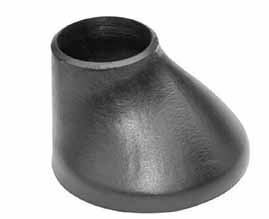 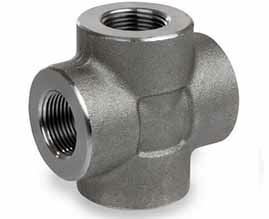 Forged Fittings are manufactured with top quality materials in different sizes according to the customers requirements. 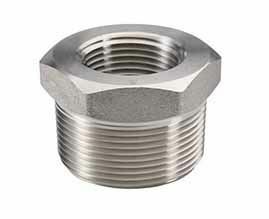 Nitech Stainless is the leading Forged Fittings Supplier, Manufacturer, dealer and Exporter in India. 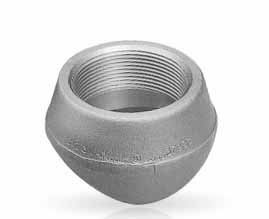 Nitech Stainless is known worldwide for its extensive high quality range of Buttwelded Pipe Fittings. 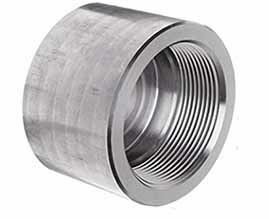 At Nitech Sainless we have our own research centre to help gather the required knowledge about the latest technologies and keep on increasing the quality of the product with each new research in our research centre. 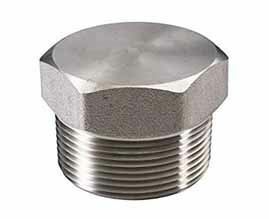 Nitech Stainless Inc is a leading Forged Fitting Manufacturer Supplier and Dealer in India. 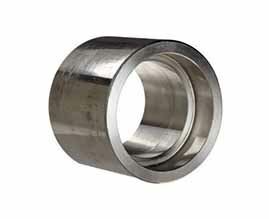 We provide all types of Forged Fittings such as Elbow, Tee, Cross, Bend, Coupling, Bushings, Plug, Reducers, End Connection that are available in different grades. 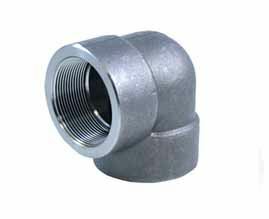 Nitech Stainless Inc manufacturers pipe fitting and Forged fitting in all grades with high quality of material to manufacture the most durable and long lasting Forged fittings. 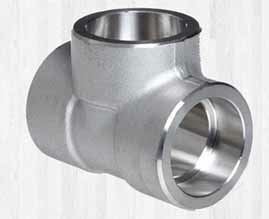 Nitech Stainless Inc also is one of the well known supplier of Forged fittings.